Celebrate Halloween with a Spooky Good Read! SUSPICION combines ghosts, chaos physics, and soccer. Yeah, soccer. If you haven’t read it yet, there couldn’t be a better day. Happy Halloween, all! Stay safe out there. 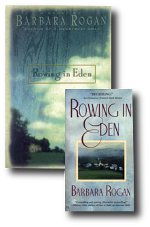 This entry was posted in Barbara's books, Reviews and tagged My books. Bookmark the permalink. ← Two New Courses Scheduled! 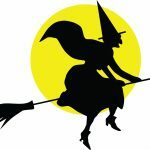 4 Responses to Celebrate Halloween with a Spooky Good Read! A couple months ago, life slowed down enough for me to have an opportunity to read for the love of it. (And I _do_ love it). 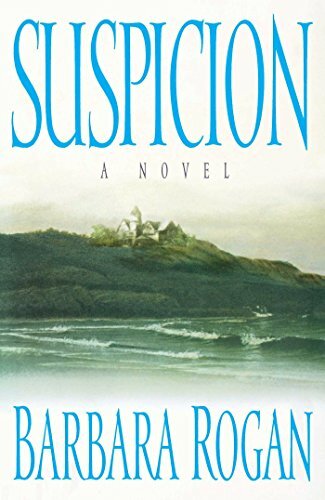 My favorite kinds of stories have always been mysteries and ghost stories, but if I’m being honest, it’s not why I picked up “Suspicion”. 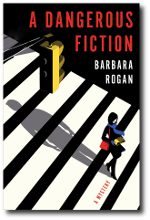 A year ago, I had the good fortune of taking one of Barbara’s writing classes. I loved it and learned a ton, and I needed to see if this fine lady could put her money where her mouth is. 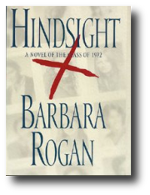 From the very beginning, this was a book that I _could not_ put down. I will add it to the list of reads that managed to put my life on hold. It had everything I love about a good story – including a great ending. Thanks, Becky! On both counts. Thanks, Deniz. 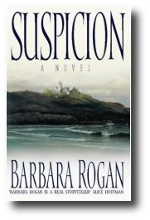 I shouldn’t have favorites among my own books…but I have to admit, SUSPICION is one of mine. Hope you enjoy it.